One class period a day isn’t enough time for a choir to become a family. 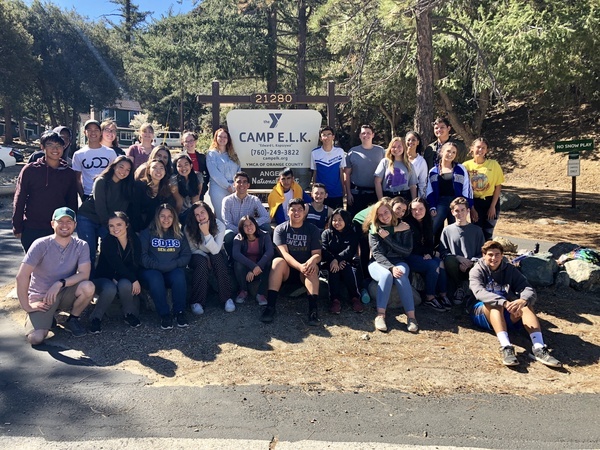 This year’s Chamber Singers decided to take the first step toward coming together by taking a trip to the YMCA Camp E.L.K. The goal of the weekend was to become closer and to share the art of music. Now that the trip is over, choir is closer than ever before. Fuller states, “I think choir should do this every single year because it’s what really brings us together and helps us get set up for a successful year.” Overall, the retreat was a great start to the year, and definitely got everyone excited for what is to come in the future.